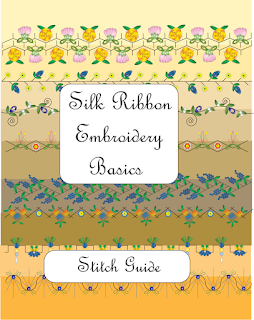 ``Shawkl``: Silk Ribbon Embroidery Stitch Guide...is now on Kindle! 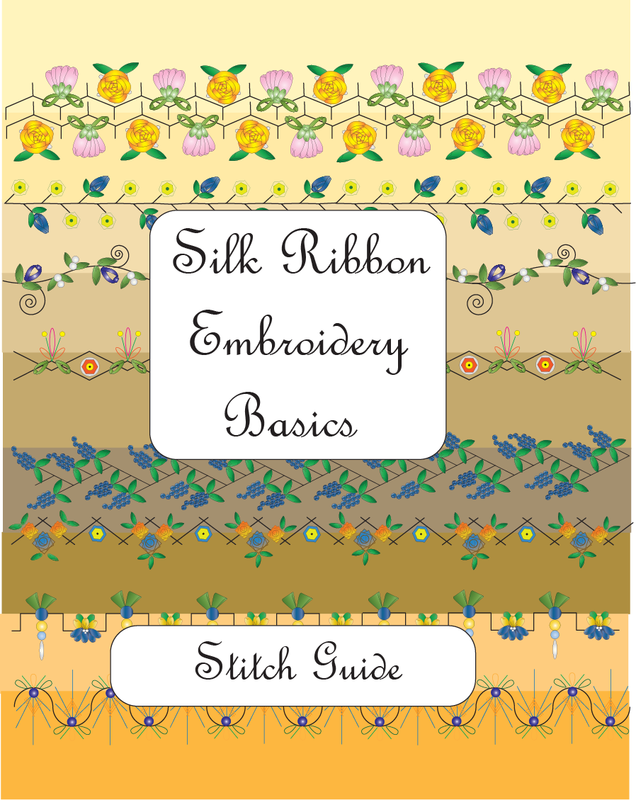 Silk Ribbon Embroidery Stitch Guide...is now on Kindle! 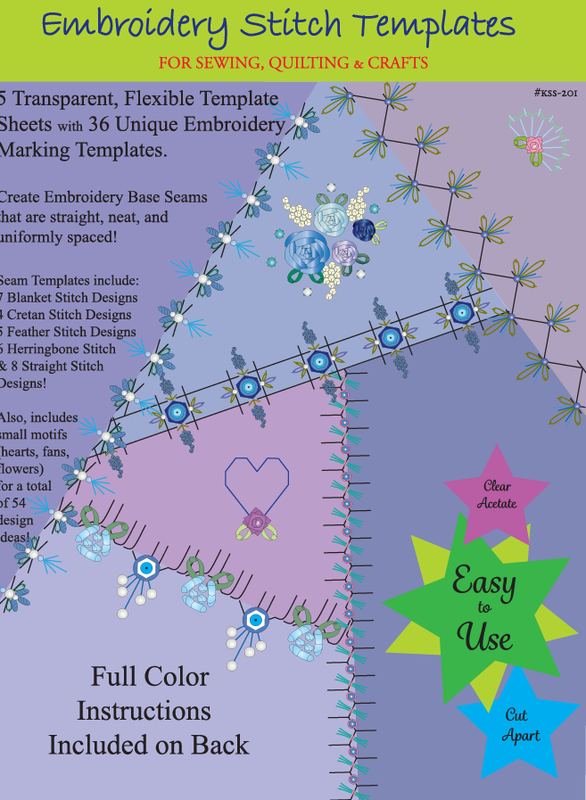 If you don't like carrying around a paper copy...but rather have the "how to" instructions close at hand electronically...you might like knowing that you can get the SRE Stitch Guide on Kindle now. 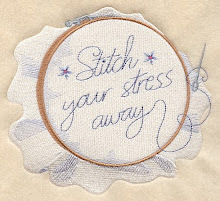 Is is $2.99 (cheapest price they would let me set)...but free to "borrow" if you are a Kindle Unlimited subscriber. 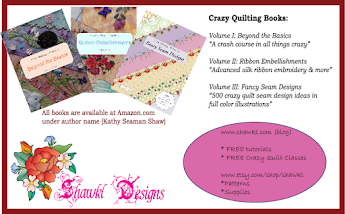 Kathy, I have your Fancy Seams book in paperback because the kindle edition is terrible - the size of pages and print can't be changed, and I couldn't read anything, it was so small. 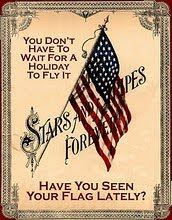 Is this book the same, do you know?